clear, ultra clear, blue, grey, etc. We are building glass processing factory in Northern China. 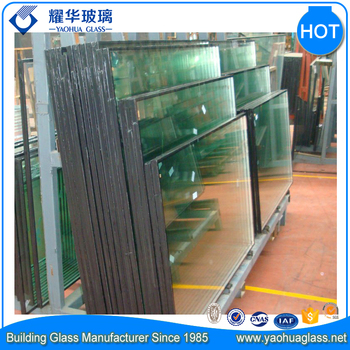 We process tempered glass, laminated glass, insulated glass and many other kind deep processed glass. Float glass and low-e glass from Pilkington, AGC, Xinyi glass, CSG glass, Jinjing Group, and Taiwan Glass as per your request..
CE, SAI AS/NZS 2208 and ISO9001:2008 certified. 4 cutting machines, 5 tempered glass furnace, 3 laminated glass lines, 4 IGU double glazing glass production lines to make sure our strong production capacity. 1, Diverse colors, such as transparent, shallow gray, silver gray, green and blue, etc. 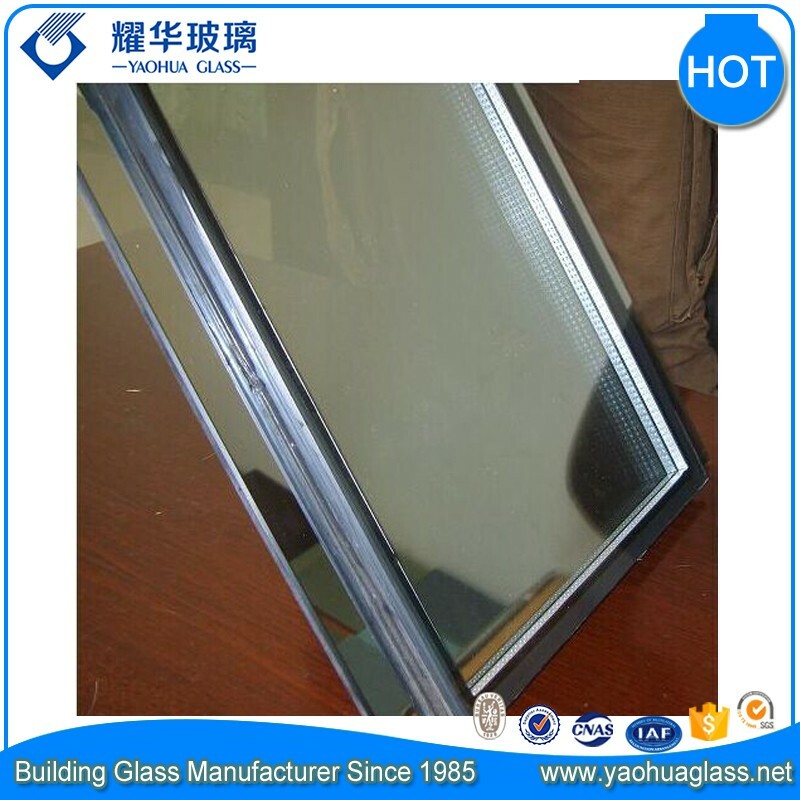 2, Energy saving: colored window glass has very good heat-insulating property; heat transfer coefficient is much lower than single pane. 3, Low noise: colored window glass is well insulated from any noise, can deaden noise through window from outdoors into indoors. Air Space: 6A, 9A, 12A, 16A. What other products we do? 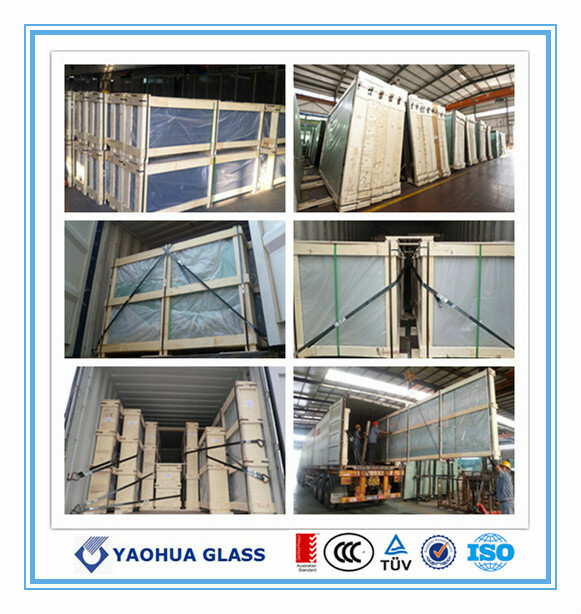 Shandong Yaohua Glass CO., Ltd. is a leading manufacturer supplier and exporter of various types of processing glass and mirror located in Jinan City, Shandong Province, China. Established in 1985, it has 30 years experience in laminated glass and insulated glass for windows and door,3mm tempered glass and cutting glass for lighting system,4-12mm tempered glass for Shower Room,12-19mm tempered glass for glass curtain wall, the various thickness of float glass for construction and furniture, as well as mirror. At present, there are more than 300 employees, 2 large modern standard factories and more than 40,000 square meters of production base. we are currently exporting to more than 60 countries worldwide. 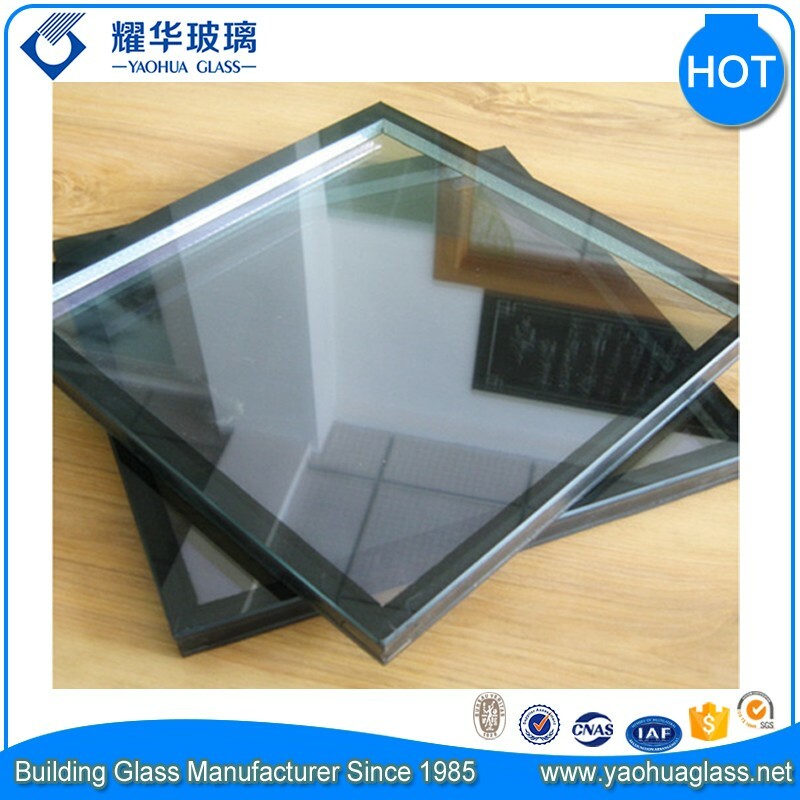 Shandong Yaohua Glass Co., Ltd.